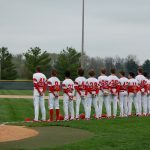 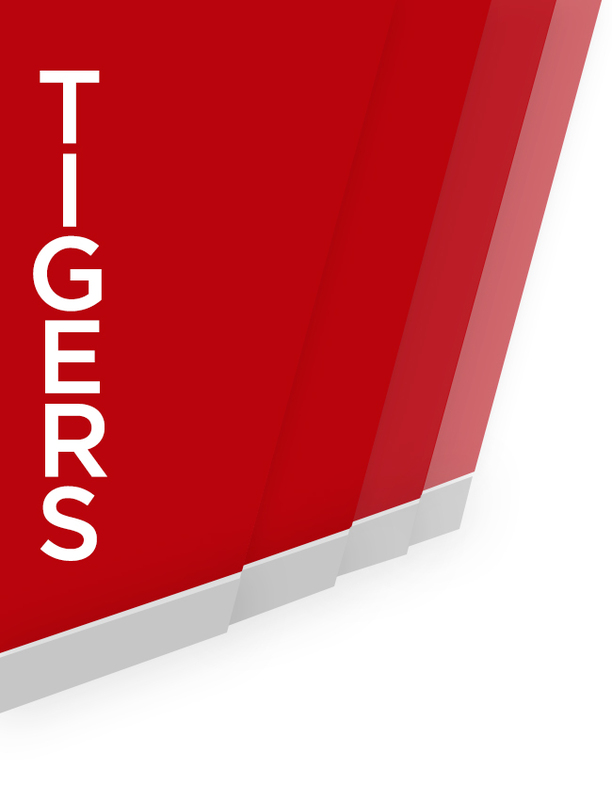 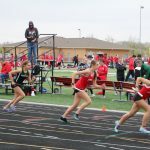 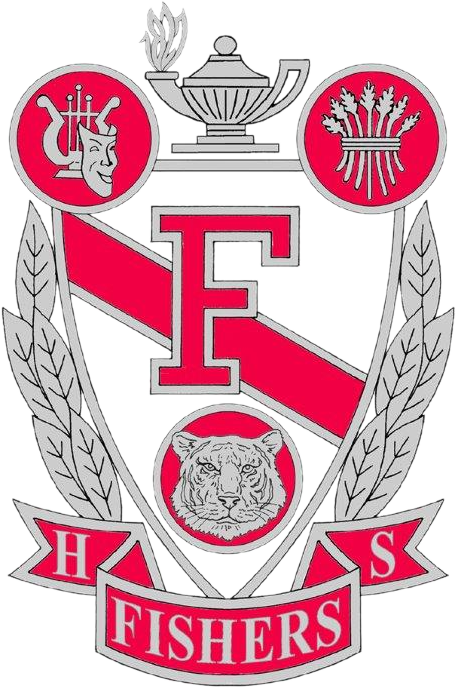 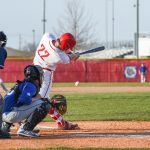 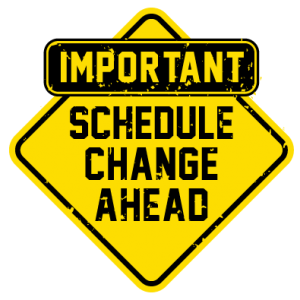 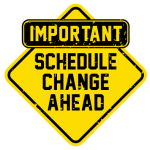 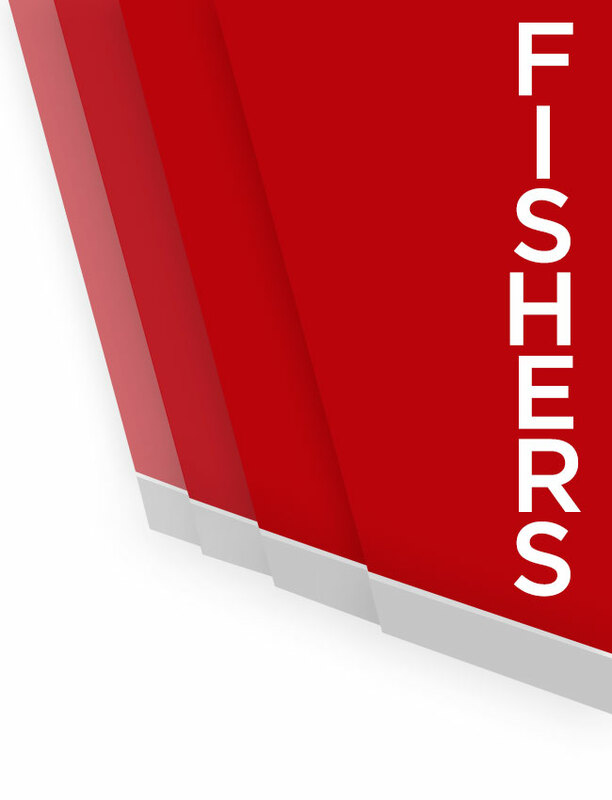 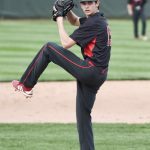 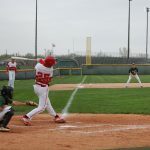 Tigers News · Mar 6 2019 Spring Sports Picture Day – March 20th – Order Now! 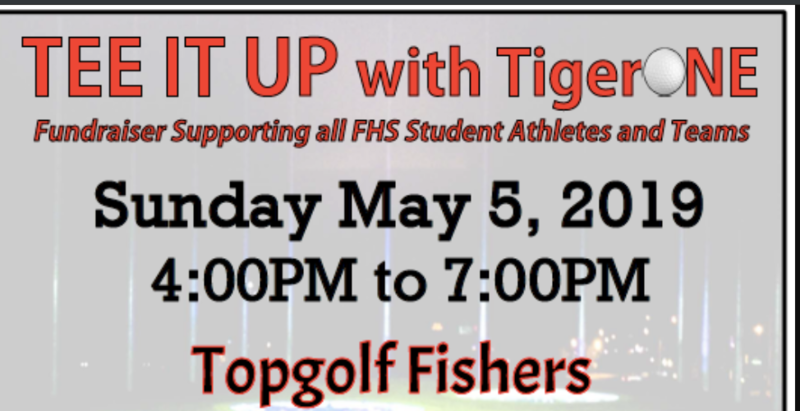 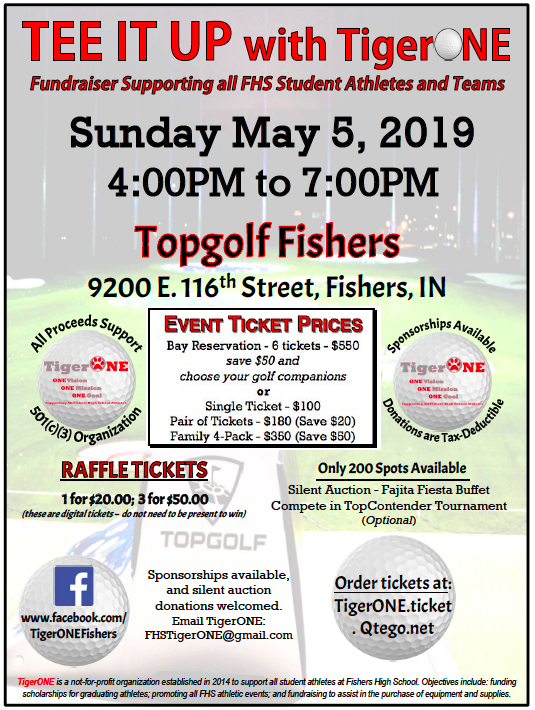 TEE IT UP with TigerOne Join us on Sunday, May 5th at Fishers Top Golf from 4:00-7:00 pm. 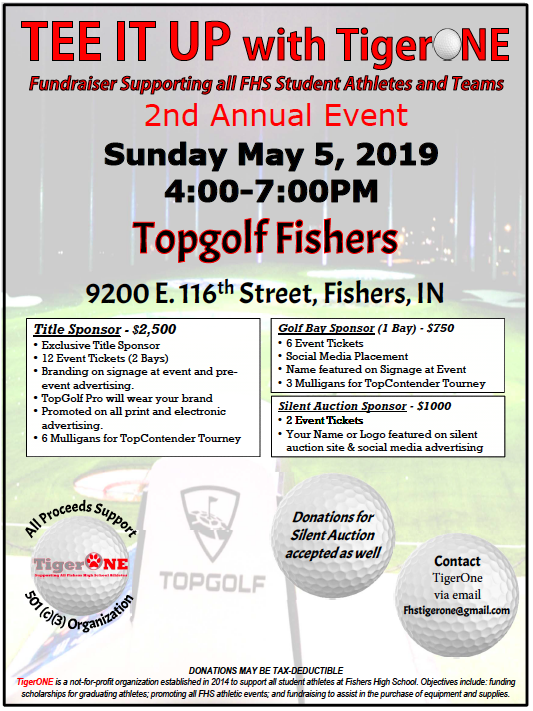 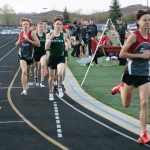 This year’s event will include: Silent Auction Fajita Fiesta Buffet Raffle Top Contender Tournament (Optional) Register Here Sponsorship opportunities available: Click here for details. 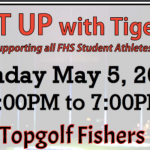 *All proceeds will support TigerOne and Fishers High School athletics.